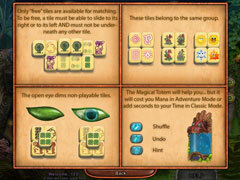 Plunge in the fantastic world of Mahjong: Legacy of the Toltecs! Go on a journey into the fantastic world of Mahjong: Legacy of the Toltecs. 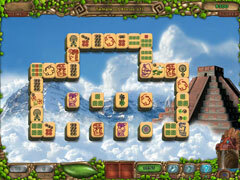 The ancient powerful artifact will help you to continue your way to the treasures. Obtain mana and use it wisely. 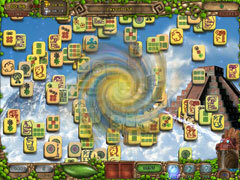 Enjoy the peaceful music, relaxing and intriguing atmosphere of the game Mahjong: Legacy of the Toltecs.